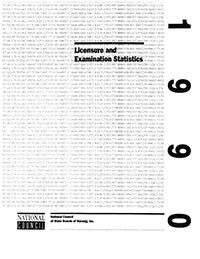 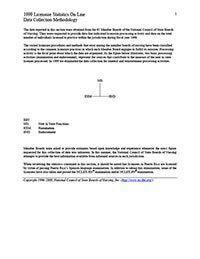 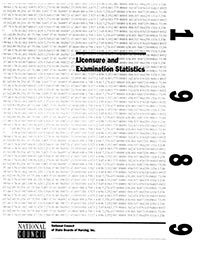 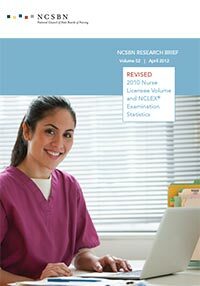 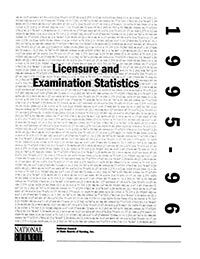 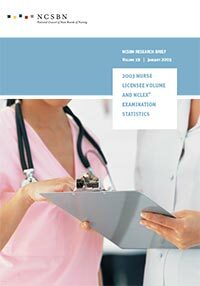 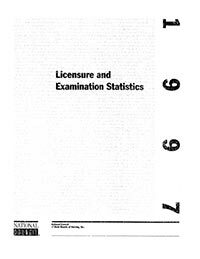 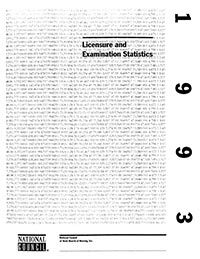 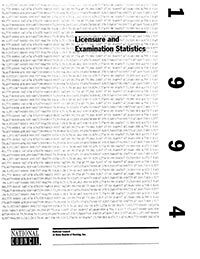 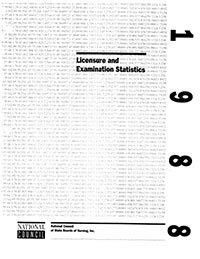 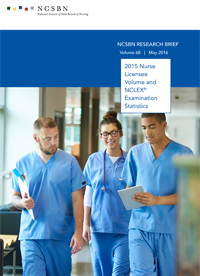 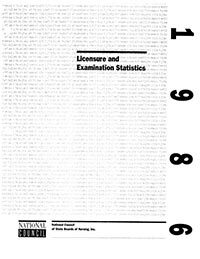 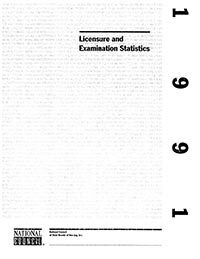 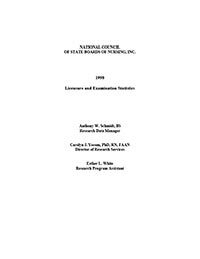 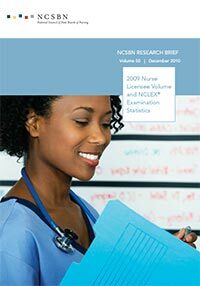 This annual publication provides nurse licensure activity data for NCSBN's 59 U.S. 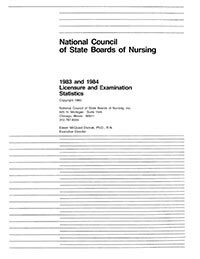 Member Boards as well as NCLEX statistics by country and state. 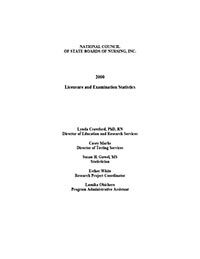 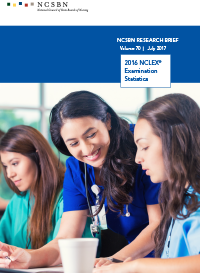 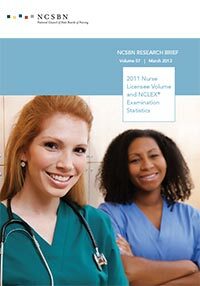 This annual publication provides national and state summary data of member boards’ licensure activities, as well as data on candidate performance on the NCLEX-RN and NCLEX-PN Examinations. 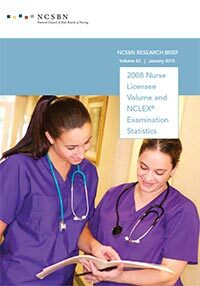 On Jan. 5, 2015, the first candidates were able to take the NCLEX-RN for purposes of licensure/registration in Canada. 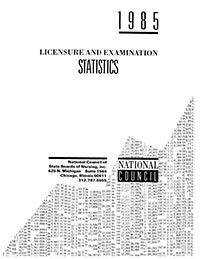 This publication provides a detailed breakdown of candidate performance for 2017, as well as historical data. 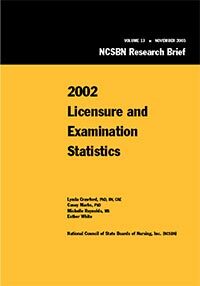 This annual publication provides national and state summary data of member boards’ licensure activities, as well as data on candidate performance on the NCLEX-RN and NCLEX-PN Examinations. 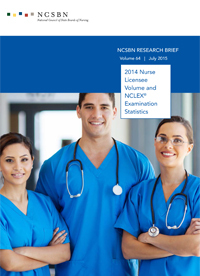 On Jan. 5, 2015, the first candidates were able to take the NCLEX-RN for purposes of licensure/registration in Canada. 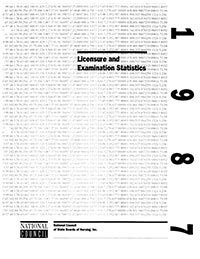 This publication provides a detailed breakdown of candidate performance for 2016, as well as historical data. 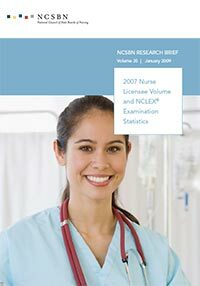 This annual publication provides national and state summary data of member boards’ licensure activities, as well as data on candidate performance on the NCLEX-RN and NCLEX-PN Examinations. 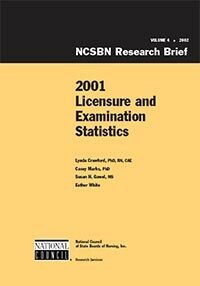 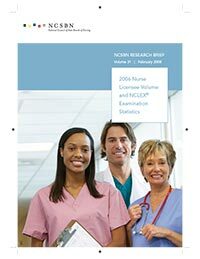 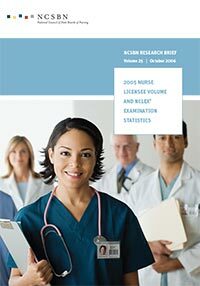 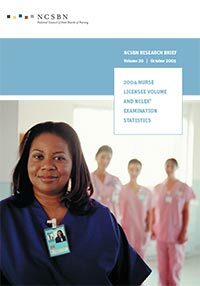 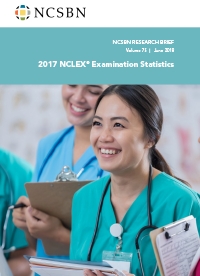 This annual publication provides data of nurse licensure activities for NCSBN's member boards as well as NCLEX Examination statistics by country and state.